Pricing is one of the most stressful facets of being an event professional: there’s no universal pricing sheet to reference, and pricing yourself too high, or too low, can drastically affect your ability to book jobs. Now I know what you’re thinking – high prices may be detrimental, but can a price ever really be too low? The answer is yes – unless you’re just beginning to build a portfolio, pricing yourself too low can be just as off-putting to a potential client. How can this be? Let’s compare shopping for event services with shopping retail online: if you see a diamond bracelet priced at $50, you’re not going to think – “oh, gee whiz, I found an amazing deal on a high quality item!” – you’re going to assume that the “diamonds” are fake. So how do you figure out the perfect pricing niche? It’s all about determining your value. It’s not enough to simply advertise – you need to figure out exactly what makes your services or venue unique. 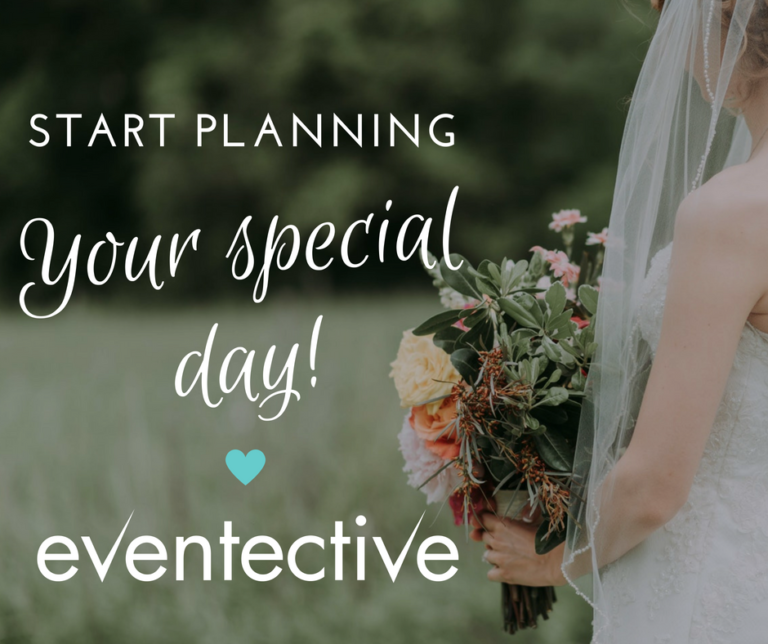 Maybe your venue is a historical landmark, maybe you’re a photographer who specializes in sepia tone, or maybe you’re an officiant with a beautiful singing voice. Whatever the case, figure out what makes you worth choosing. Consider how you would uniquely improve your client’s big event in a way that no one else can. It may seem reasonable that the best way to increase your bookings is to appeal to a wide range of potential clients, but that may actually be counterintuitive. Instead of broadening your appeal, narrow it. Find a niche that suits your unique value proposition. For example, say you’re a florist with a unique talent for juxtaposing traditional flower choices with modern sculpture. Don’t downplay that talent because you’re afraid it will alienate traditional brides – embrace it, yell it from the rooftops, and make sure that your website and/or company listings call out how perfectly your special skill set will benefit brides who want a modern, minimal wedding. Okay, here’s where the value proposition and the target customer come together: once you’ve established both, it’s time to do some research. Are there a lot of other event professionals out there offering the same value proposition? How many events are being planned per year by your niche customer base? If the answer to those questions are “no” and “a lot” you’ve got a lot of value, and your price should reflect that. On the other hand, if the answer to those questions is “yes” and “very few” your value isn’t looking so hot, and either your price point needs to be lowered, or you need to figure out a new value proposition that’s more in demand. Everyone wants their event to be unique and special, and the “race to the bottom” style of pricing will keep you in a downward spiral. Figuring out how best to play up your particular value and appealing to a niche market that will appreciate that value, will ensure better bookings and financial solvency.